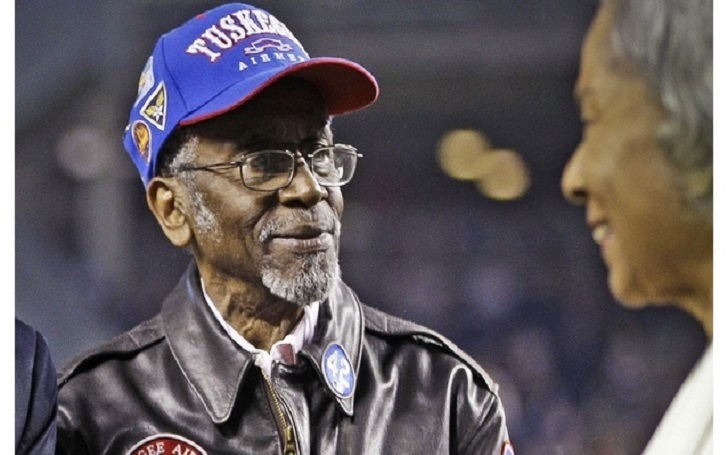 Wilfred DeFour, a Tuskegee Airmen who served as an aircraft technician during World War II, has died at the age of 100. He was one of the first African-American military aviators. As for the cause of death, Wilfred passed away from apparent natural causes in his apartment in Harlem, New York City, on Saturday, December 8. According to the authorities, he was discovered unconscious and unresponsive inside his apartment at around 9:00 a.m. He was pronounced dead on the scene by the Emergency Medical Service workers. As for the cause of death, officials say he died from natural causes, however, an official autopsy is reported to be performed. Wilfred joined the Air Corps in 1942 and after taking basic training in Tuskegee, Alabama, he was assigned to the 366th Air Service Squadron to serve in Italy. following his military service, Wilfred worked as a Post Office employee for more than 30 years. Just last month, he was honored at a ceremony to rename a Manhattan post office after the Tuskegee Airmen. Wilfred said at the event that he and his fellow airmen didn’t realize they "were making history at the time", adding, We were just doing our job". Funeral arrangements for the late Airmen will be announced in the coming days. Rest In Peace Wilfred DeFour! Brian Lancaster, MTV’s ‘Road Rules’ Alum, Dies at Age 43: Cause of Death?